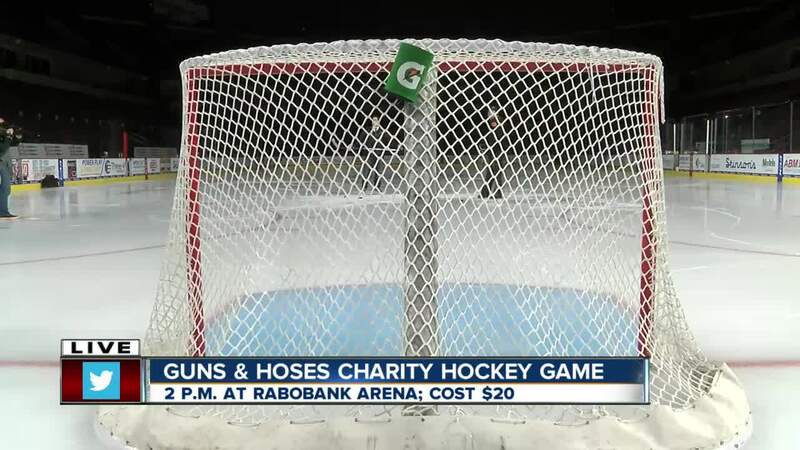 BAKERSFIELD, Calif. — Kern County's finest will face off today in the Guns & Hoses hockey game! Law enforcement and firefighters will go head-to-head on the ice to settle the friendly rivalry. The puck drops at 2 p.m. today, February 9, at Rabobank Arena on Truxton Avenue in Central Bakersfield.